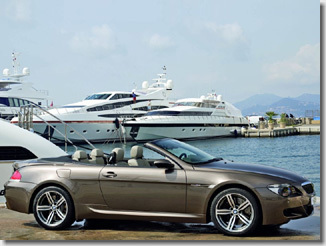 BMW brings out the boy in you. Brings out the boy in you. 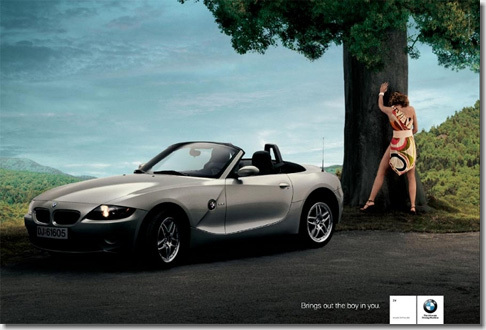 続きを読む： BMW brings out the boy in you. 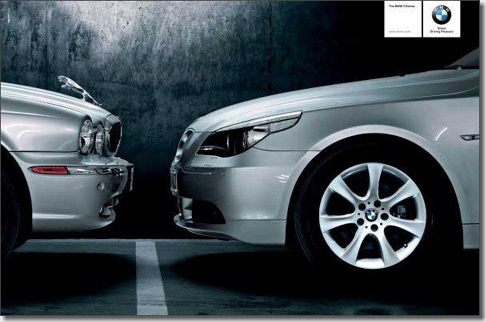 BMW turns Jaguar into a scaredy-cat. The does and don'ts of driving.